Despite being the originator of several iconic outfits (yellow tracksuits anyone? 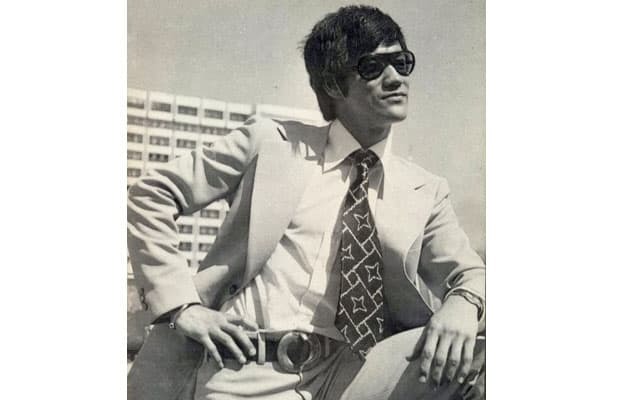 ), Mr. Lee always looked his best in a well-tailored suit and aviators. Even when he transitioned his style from the clean-cut 60s wardrobe to more flamboyant 70s looks, the man pulled off bootcut trousers and wide ties without a problem—but who was going to tell him otherwise.